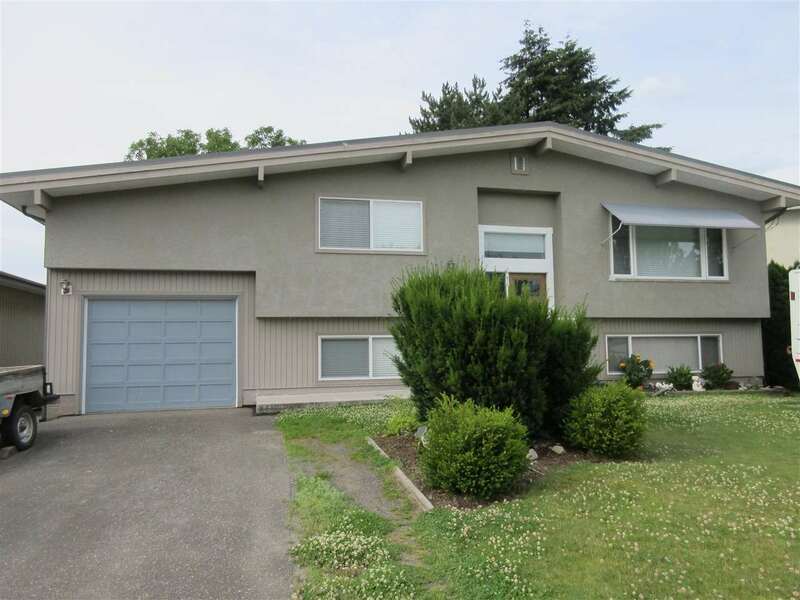 I have listed a new property at 2061 Fielder RD in Agassiz. If you want privacy, you found it! Secluded & surrounded by natural beauty. This 2bed, 2 bath modular home is bright with an open concept. Kitchen is spacious with a bay window. There is a living rm & family rm. Home is in need of some TLC, but overall in decent condition. 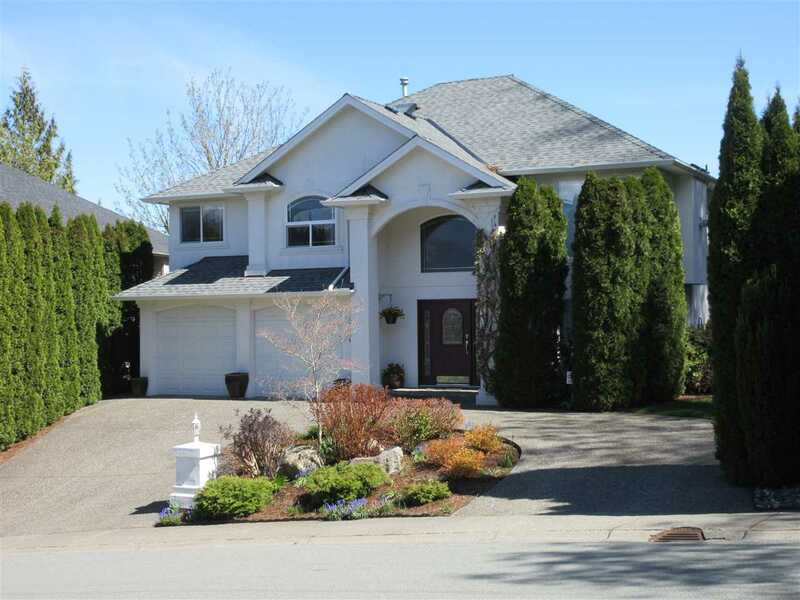 Close to Harrison Mills, Hemlock Valley, Rowena's & Sandpiper golf course. The perfect place to get away from it all!